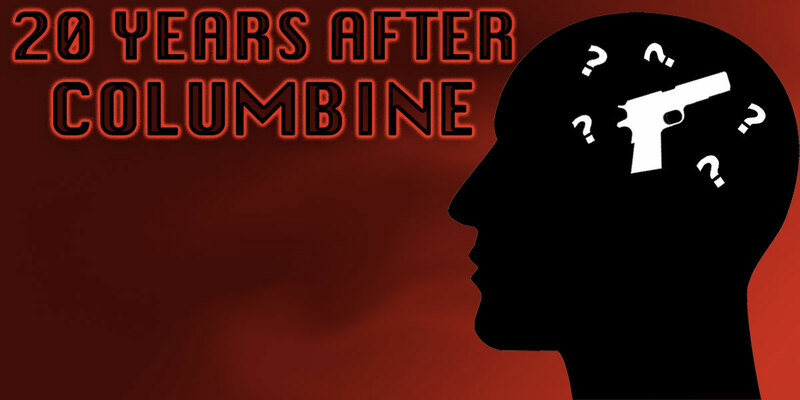 The increase in school shootings since Columbine 20 years ago has raised concern in the U.S. and triggered endless questions, many regarding the killers and what leads them to committing such gruesome crimes. Columbine shooters, Eric Harris and Dylan Klebold, killed 13, injured more than 20 and initiated a permanent change in America’s sense of security in schools. 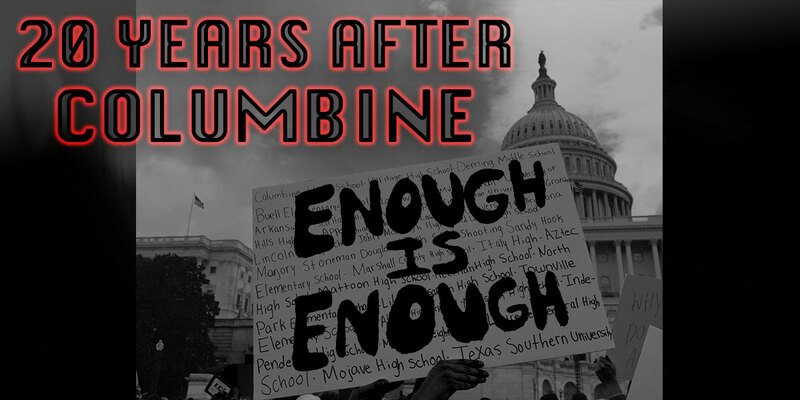 While millennials, Generation Xers and baby boomers grew up in a pre-Columbine era, Generation Z has never known a world in which school safety was the norm. 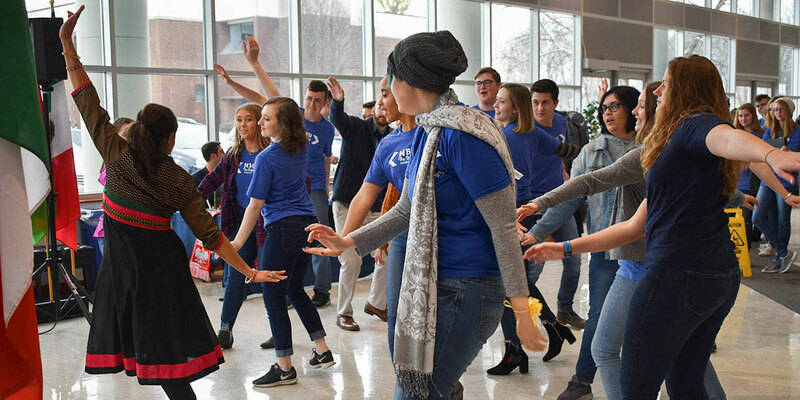 Missouri Baptist University’s annual International Festival in the Mabee Great Hall offered students the opportunity to experience elements from cultures around the world and featured display tables, choirs and dancers to recognize the wonderful diversity in God’s creation. Students join in learning the moves to a traditional Indian dance, led by Dances of India. The annual International Festival took place in the Great Hall on Jan. 31, where students and staff enjoyed a cultural variety of food, information and entertainment.